(1) Note that Vacation Races have advised that there will be a once-off course change for 2017 including a mostly downhill course with some trail running, all at higher elevations (less than 5000 ft) than the traditional course. Remember to adjust your pace, health, and accommodation and transport options accordingly. Find more info on the Zion Half’s Blog. (2) Commencing in 2012, VR has expanded their race series to include nine events centered around national parks. These are a great way to #Findyourpark and celebrate the Centennial of the National Park Service, #NPS100, in 2016 or beyond. Book early – the race sells out and accommodation sells out early also. 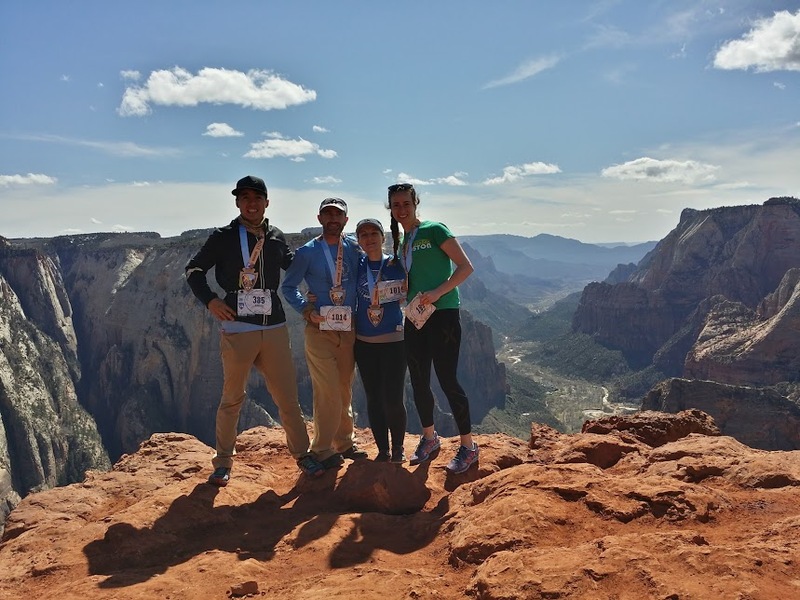 Zion Half Marathon stands out as an excellent choice for a destination race for anyone that loves hiking and national parks. You will almost certainly want to rent a car and have a nominated driver to make the most of the destination experience. Plan your hydration strategy to account for the ‘Cup Free Racing’ policy. Be aware of the altitude and its potential impacts on your pace and health. Try the Zion Canyon Brew Pub for some post-hike bites and brews (including plant-based options). A big shout-out to our friend Brandon who drove the whole weekend (left). We stayed in St. George Utah, which had some great food options, including some awesome plant-based meals. From there we spent some time each day in the Zion National Park. One one day we hiked to Angel’s Landing. Next we visited Observation Point with the Zion Observation Club. Also the “Cup Free Racing” policy minimizes litter and preserves the beauty of the area. Participants should account for this policy when planning their event hydration strategy. Vacation Races (VR) provided excellent event organization. (2). These are a great way to #Findyourpark and celebrate the Centennial of the National Park Service, #NPS100, in 2016 or beyond. Pre-event communication was great and the packet pick-up was smooth. Notably, their contingency planning was effective. Heavy rain overnight prior to the race rendered the parking area, which VR had originally planned to utilize, unusable. VR, however, implemented an alternate parking area for cars and shuttles, pre and post race, all the while, exhibiting good communication to participants throughout the changes. 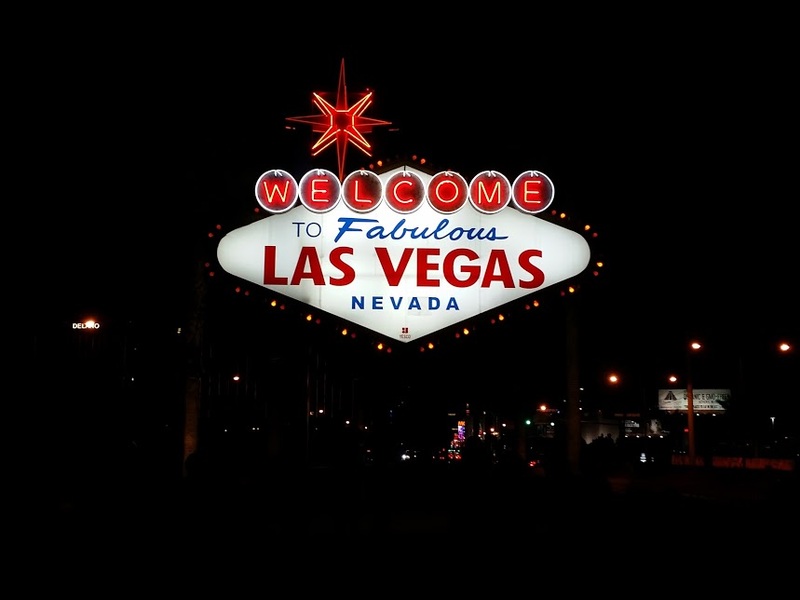 The location lends itself to a trip of at least a 3-day weekend with a group of friends, with the option of a Vegas stop-over. The course itself is located outside the national park, finishing at Zion Canyon Village. Having the event outside the park boundary greatly simplifies event logistics and allows access for other park visitors, who are sharing the space well. The scenery outside the park is just as amazing as inside. (1). While many people focus on the net gain of 466 ft (from 3,546 to 3,953), I found that the course was much less of an uphill “grind” than predicted. Its hills rolled nicely with only a few steep sections. I consider the Zion Half to be an excellent destination race for those that love the outdoors. Unless you are well-trained at altitude and love hill running, the course is unlikely to yield a Personal Record time. Altitude, hydration, strategy, and field pace also invariably impact course time, not to mention the awesome scenery, which is worth more attention than race-pace would generally permit. 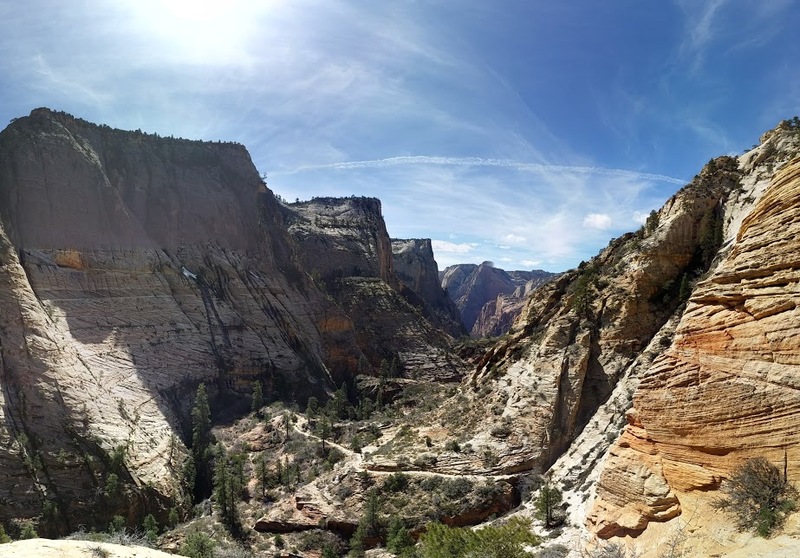 The Zion Half Marathon course is famed for its beauty and high elevation gain.